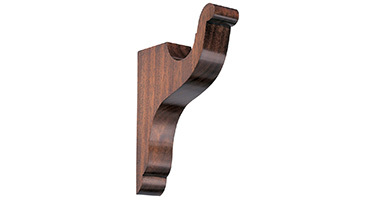 The base of the tieback has a 166mm diameter, and is fitted on a matching steel reinforced wooden stem and backplate. 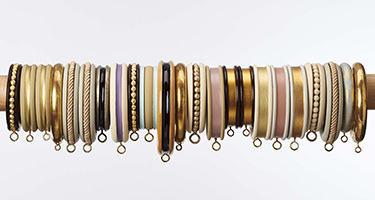 The standard tieback extension length is 130mm but can be made to any length. 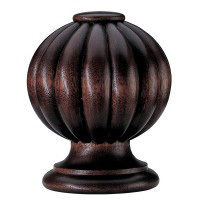 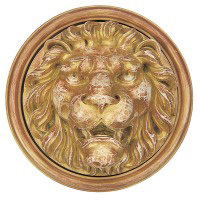 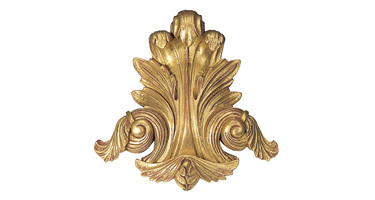 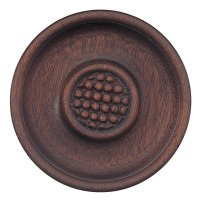 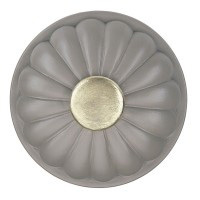 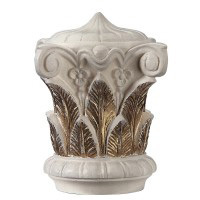 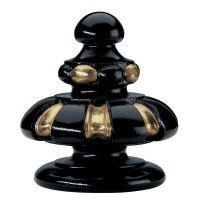 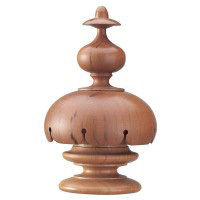 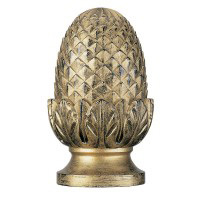 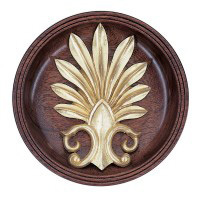 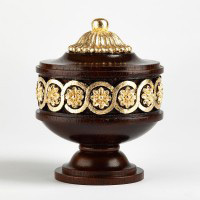 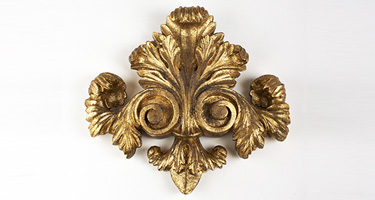 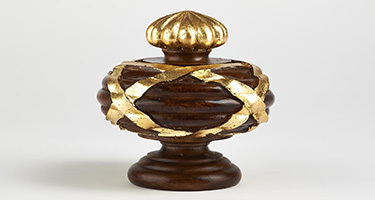 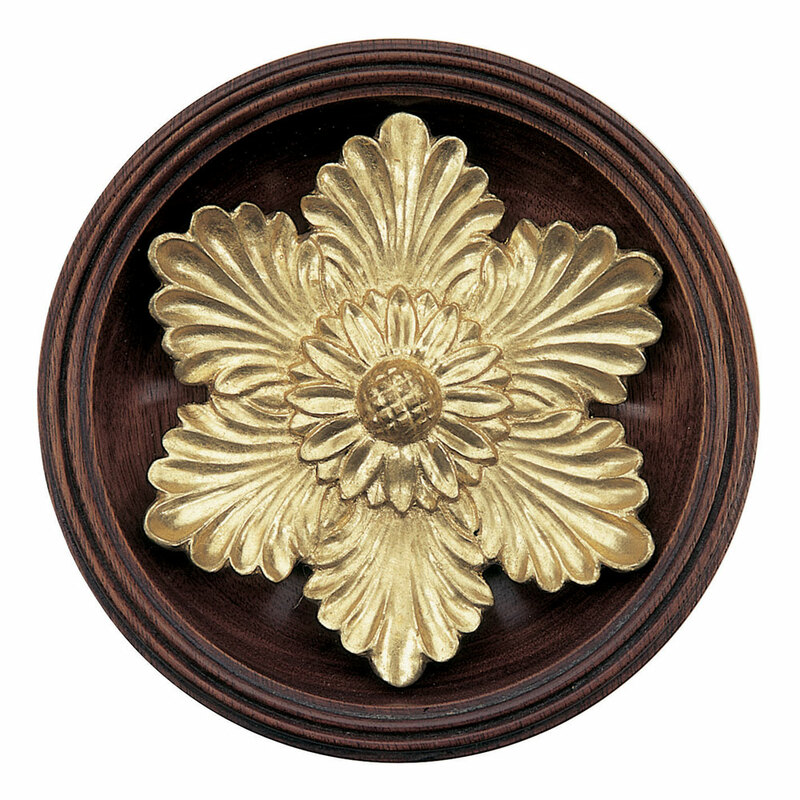 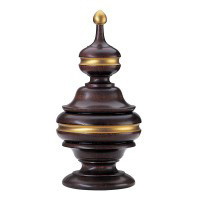 The central flowerhead is made of resin, is 130mm in diameter, and can be in any decorative finish. 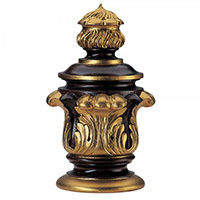 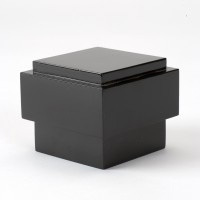 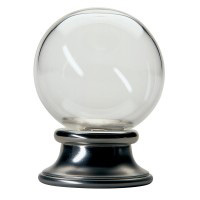 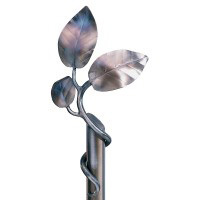 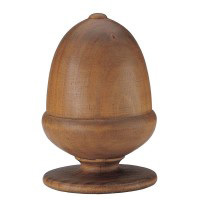 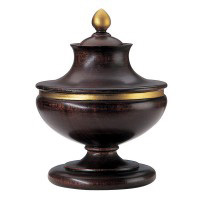 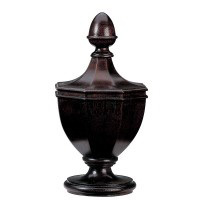 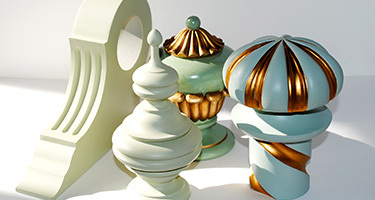 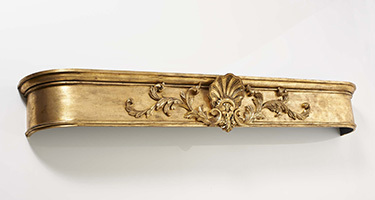 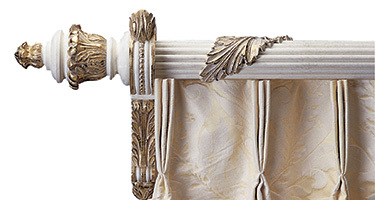 The base can be made in any decorative finish or timber.